Downloading music from deezer website is really impossible directly from the website without using any software or plugin or anything. So if you want to download music from deezer then you have to download any downloading software without it you can’t download deezer music for free. There are so many online software’s available to download music from deezer and transferring them to your different devices. These software’s comes with a lot of other features also. Today we are going to show you some software’s which allows you to download music free from deezer for computer, android and iphone devices. When you are listening music on deezer website that time if you want to download music on your mobile then the best deezer downloader is only iMusic. This software is really awesome and comes with a lot of great features. You can download it from the official website of wondershare. 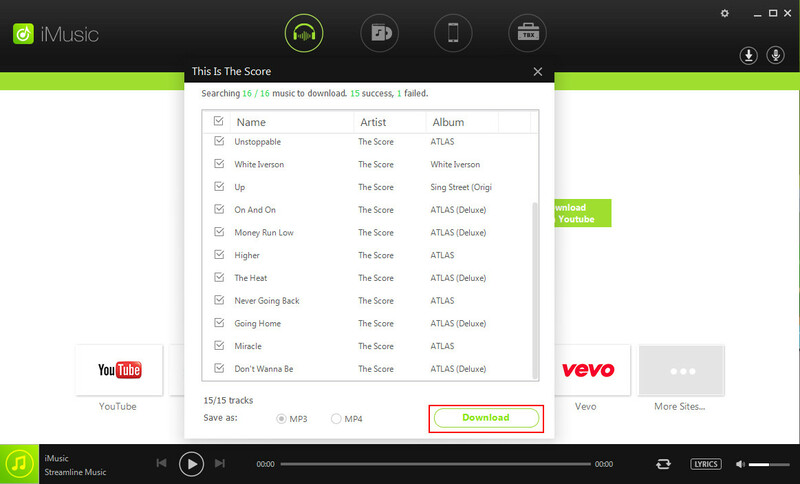 It allows you to share edit and automatically delete duplicate songs after downloading. 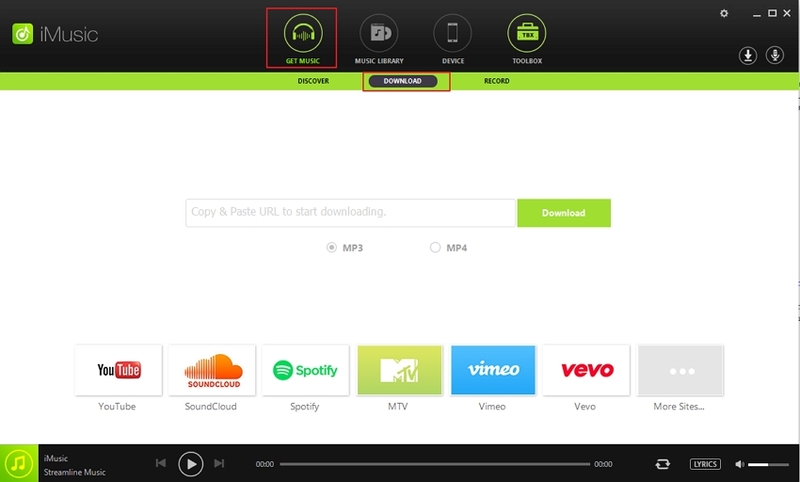 It is able to download songs in high quality with a lot of unique function which you can’t find in any other downloading software. 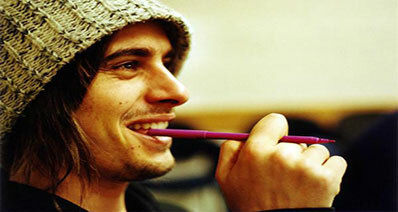 •	Best software to download music from deezer and 10000+ sites. •	Directly get music from iMusic with discover option. •	Automatically convert format when you transfer music to other device in the supported format of the device. 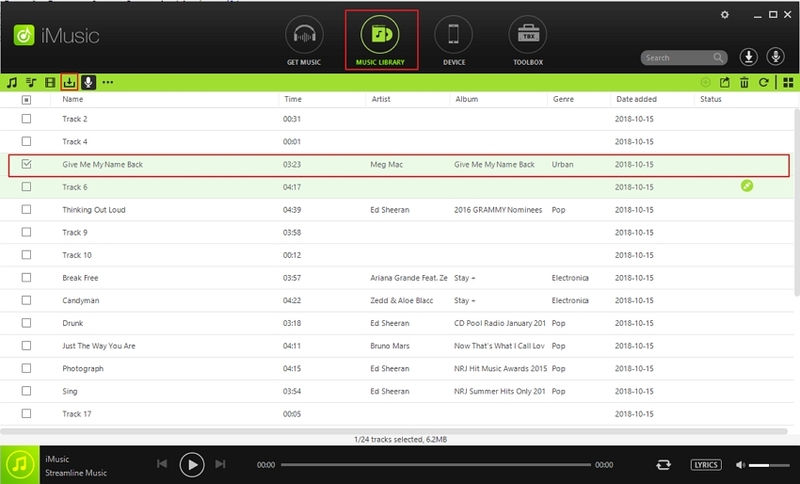 •	Delete duplicate songs automatically. •	Burn your downloaded music to the CD. •	Manage your itunes library without any restriction of itunes with this software. •	Backup and restore your itunes library. •	Able to replace mp4 files to mp3 format easily. •	Comes with a professional music player and sharing option to play downloaded music and sharing option to share your music with your friends and family. Step 1. Once installed run it on your system and open user interface of iMusic. 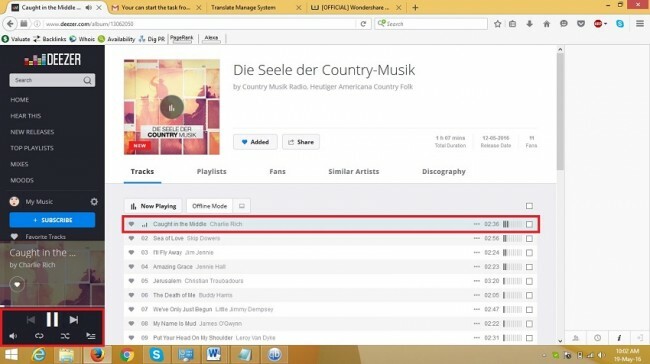 Now you need to visit deezer.com and then sign in to your account with your account details and then click on the songs which you want to record and play it. 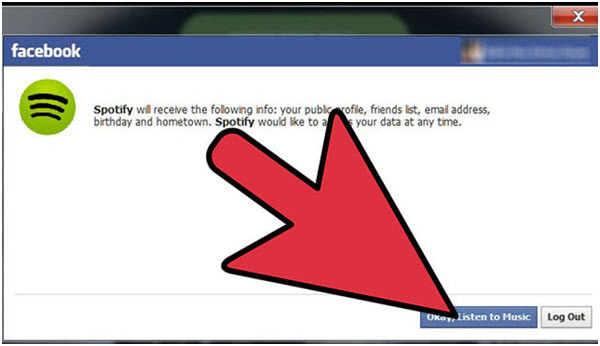 You can do it by using your email id and password or by your facebook account also. Step 3. Once you have clicked on this round shape button it will start recording of your song and you can see progress of recording in the iMusic recording windows in the recording tab. 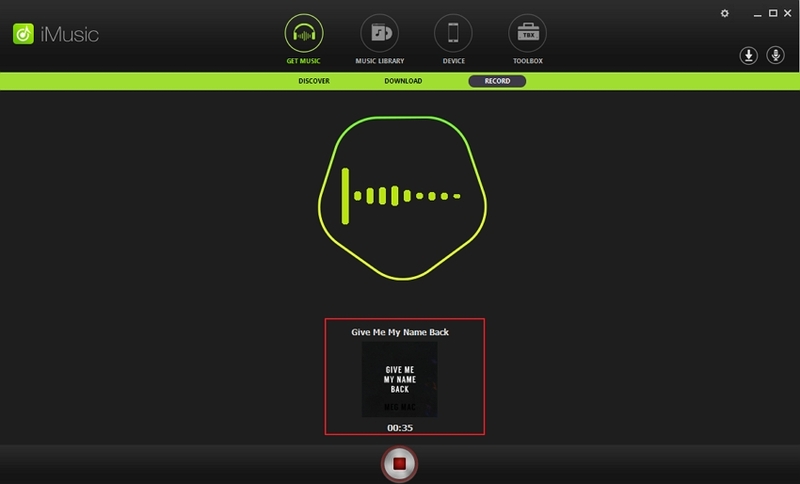 After finishing of your recording click on the round shape button again then it will save your recording. Step 4. After recording your music you can get in the itunes library of the iMusic. 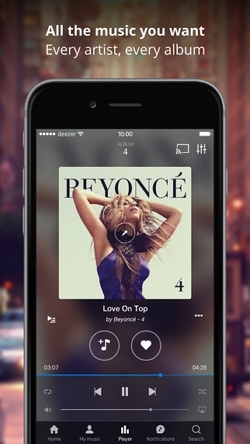 It will automatically add id3 information and cover of your song. Now you can transfer it to any other device. It by mistake you have downloaded duplicate song then it will automatically delete duplicate from the device. When you will transfer your song then it will automatically convert the format of songs according to the supported format of the device. 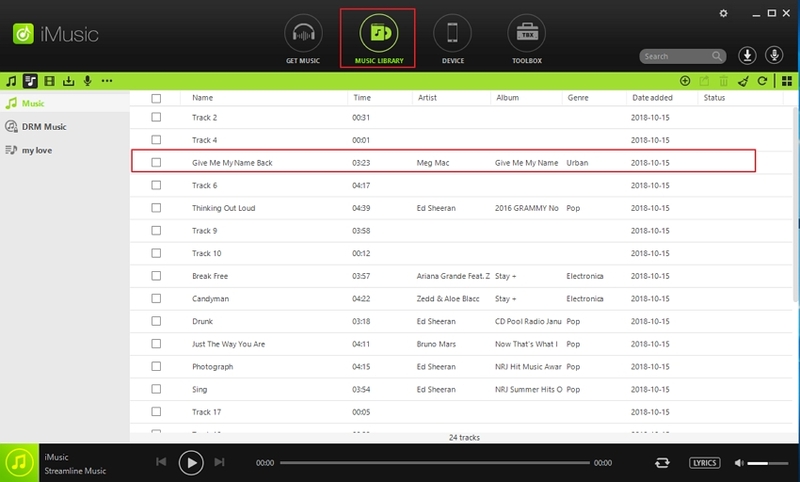 This is the second way of getting music from deezer by using iMusic software. This way of getting songs from deezer is best way to download whole playlist together. So you don’t need to download record playlist one by one. Step 1. To download song by this way you need to open and login to your deezer account first and then find the playlist which you want to download and copy url of that playlist. Step 2. Once you have copied url of your song after this open iMusic and go in the download tab. 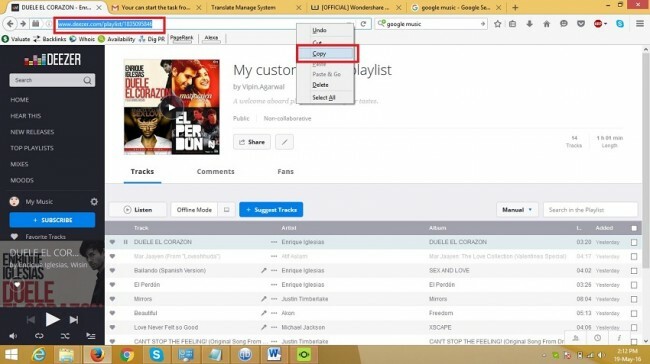 In the download tab paste the url of your deezer music in the middle of download tab and then click on the download button. Step 3. Now it will download your whole playlist in some time depending on your internet connection speed. After downloading you can find it in the itunes library section of iMusic and share it with anyone of to any other device. There is no limit on devices. While transferring it will detect your device and automatically convert the format of song according to the supported format of that device. Now you can download or record deezer music on your android devices also to listen songs later. 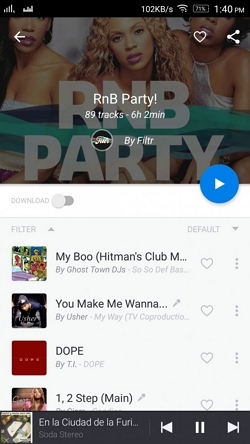 There is an application available on the android play store to record music from deezer which is able to download songs on your mobile to listen later for offline use. Name of this application is smart voice recorder which allows you to download deezer music very simply in few steps only. •	Download your favorite deezer music on your mobile. •	Allows you to download upto 2gb without any limitation. •	Able to record in background also even when your display is off. •	Controls are available to skip/pause or cancel recording any time. 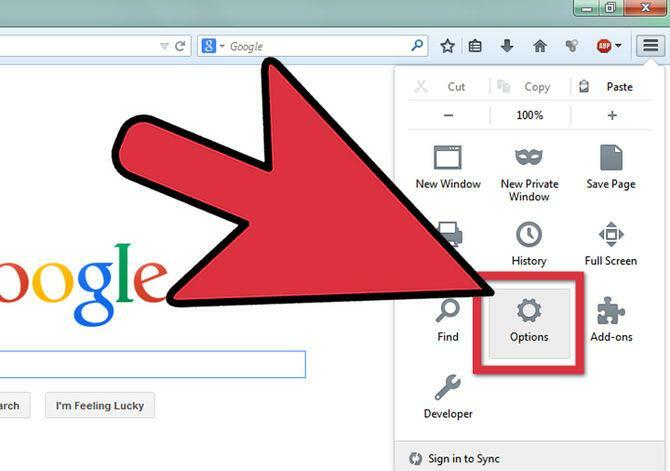 •	You will be able to change default saving directory of your song. 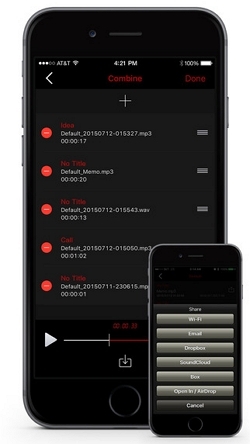 •	Allow you to share your recording with your friends and family. •	Automatically sync music to dropbox and upload to email also. 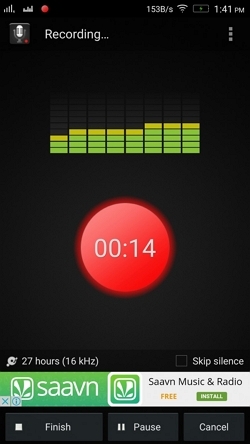 •	You can set you recording as your ringtone of alarm or mobile. To download music with smart voice recorder visit play store and search with name smart voice recorder and install this application from there on your android device. Step 1. After installing run your deezer music application on your android phone and play your favorite song which you want to download. Step 2. 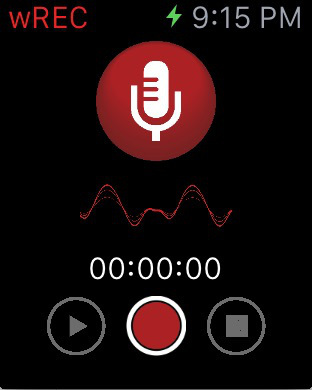 Once you have played it now run smart voice recorder and click on red color record button to start recording your music. 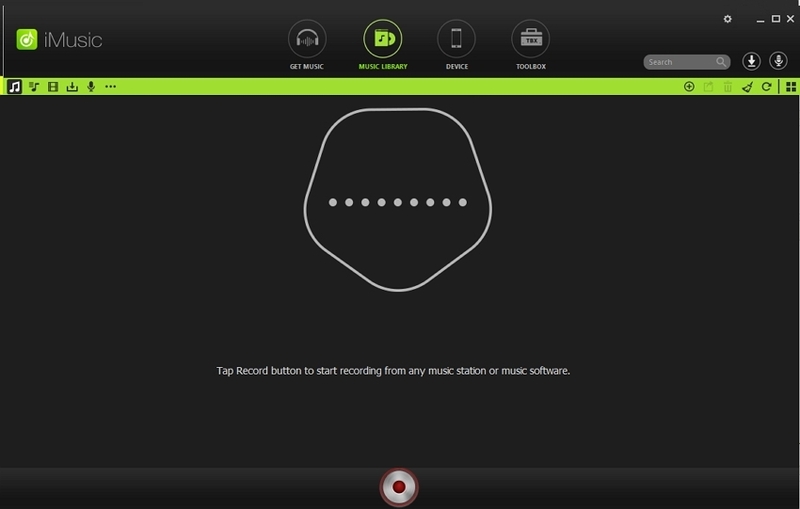 After clicking on the record button it will start recording your song. Step 3. Now you can minimize this recorder. It will continuously record your music in the background. Once your all tracks are played click on the stop button and tap on recordings then it will automatically save your recorded music in your android phone. From there you can play your music anytime anywhere. If you are thinking to download deezer music on your iphone than you can download it with awesome voice recorder iphone application. This application allows you to record music from deezer on your iphone without any problem and very easily in few steps. It comes with a very cool interface and perfect functions all types of people such as business person or reporter or even sound engineers also. Students can also get benefit with this application they can record their class lecture without missing a single word of their professor. It also support to apple watch. •	Directly download mp3 or mp4 and WAV music format. •	Unlimited recording without any time limit. •	You can record secretly because of background recording. 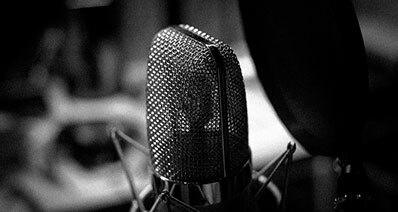 •	Mono or stereo recording. •	Very easy to use and fast. 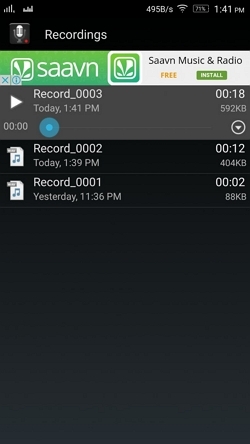 •	Displays file size of recording. Step 1. First of all open deezer application on your iphone and play the music you want to download on your iphone. Step 2. After playing song on your deezer application minimize it and open awesome voice recorder on your iphone to start recording. After opening it click on the red button to start recording. Step 3. After recording your music you can find in the recording section of this application. now you can use these recordings anywhere or share it with your friends.